Be humble! your way is not the only way. 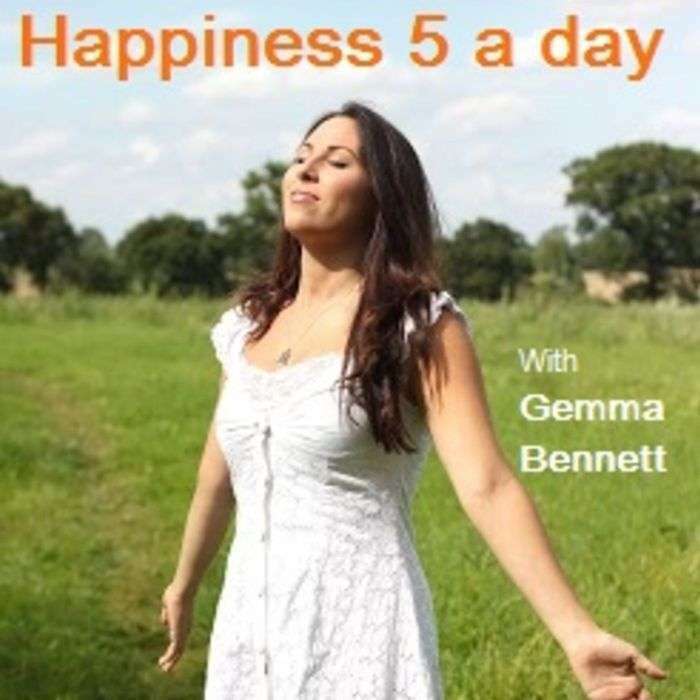 In a short 5 minute burst, Gemma gives advice on how to help our own happiness, by being humble and being careful about how we perceive the advice we give and receive.